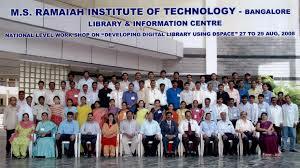 The placement department of MSRIT has equipped the previous information rooms (Pre placement), the GD rooms with PC, AV equipment and LCD projectors. MSRIT has a excellent reputation in placement. 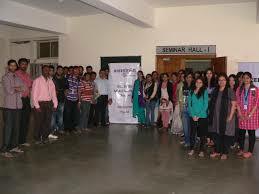 An MSRIT placement attracts many industries every year through it best technology and best students. The Training and Placement area offers students a launching pad to reach the best organizations in fields like software, major industries, administration, management, core companies and more. The main goal of the institute is to interact with the proactive industry and seek their collaboration in training and in providing project work for aspirants. MSRIT is been visited by more than 150 Companies visits for placements every year with 50 lacs per annum was the highest package offered. Companies like Google, Schneider Electric, Accenture, Cap Gemini, Toyata, Larsen & Toubro, Carillion, Emaar, Amazon and Mu Sigma Recruited most of the candidates from MSRIT institute. 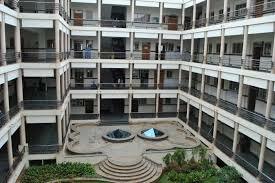 Write Your Reviews on "Ramaiah Institute of Technology"
Are you Interested in "Ramaiah Institute of Technology"? Please provide the following details. 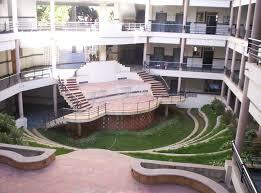 Ask Question on "Ramaiah Institute of Technology"?